If you are looking for a used Toyota Corolla in Scarborough, Ontario, Toronto and surrounding area, the Scarboro Kia sales team will be able to satisfy your needs. Scarboro Kia always has a great selection of pre-owned Toyota Corolla in stock and add to the vehicle inventory daily. 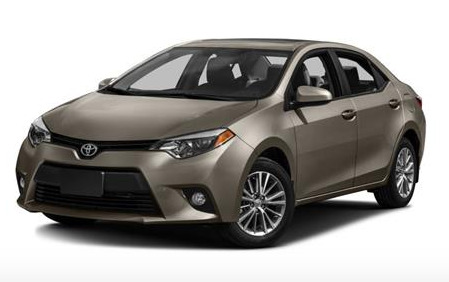 At Scarboro Kia we proudly sell used Toyota Corolla to customers from Scarborough, Ontario, Toronto, North York, Markham, Pickering, Ajax, Vaughan, Etobicoke, Richmond Hill and the GTA.